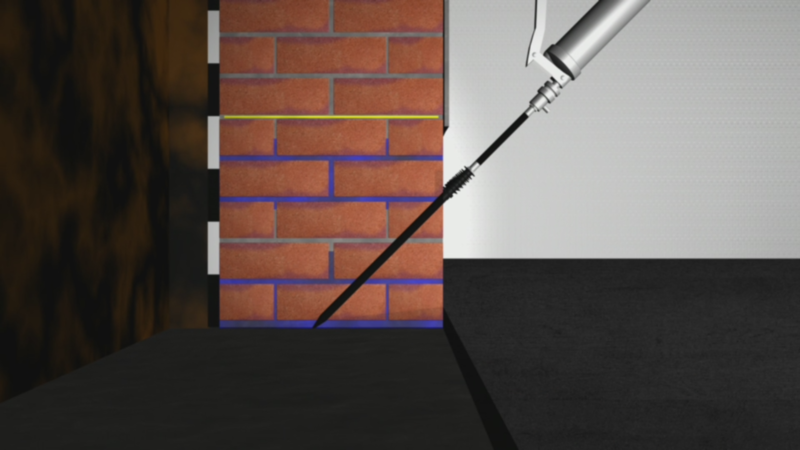 Seal damp walls yourself with PERMAGEL! Very easy application even for do-it-yourselfers! 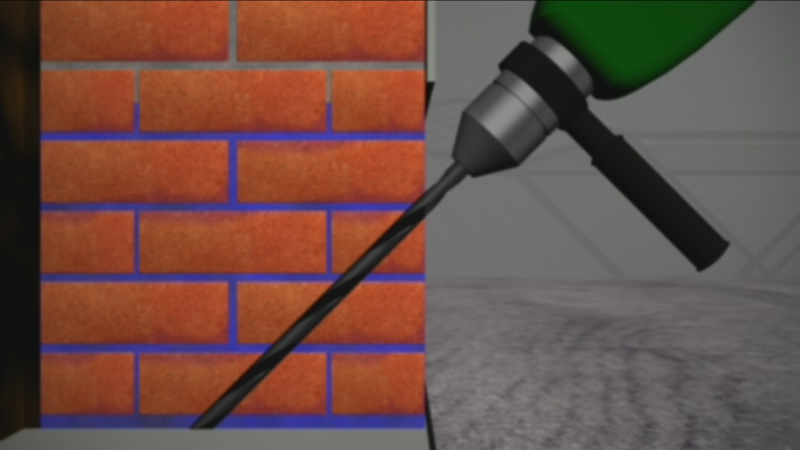 PERMAGEL transforms water which has entered the wall into a sealant. It is still active after 15 years and continues to bind oncoming water. 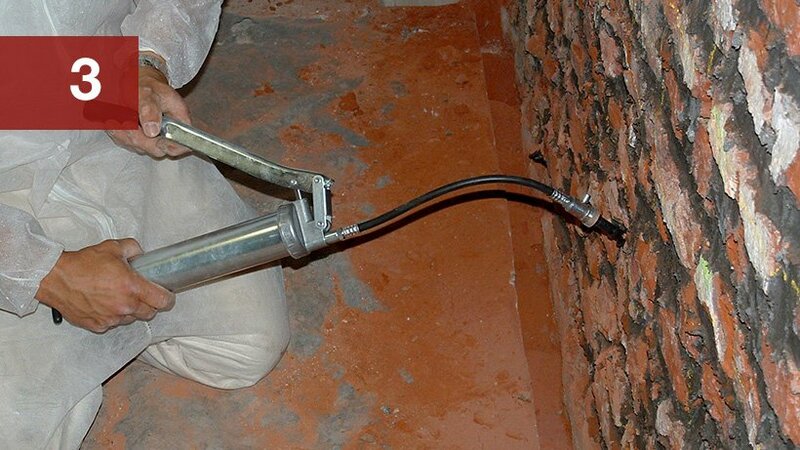 Since it is totally harmless to health it can even be used in living areas without any problems. 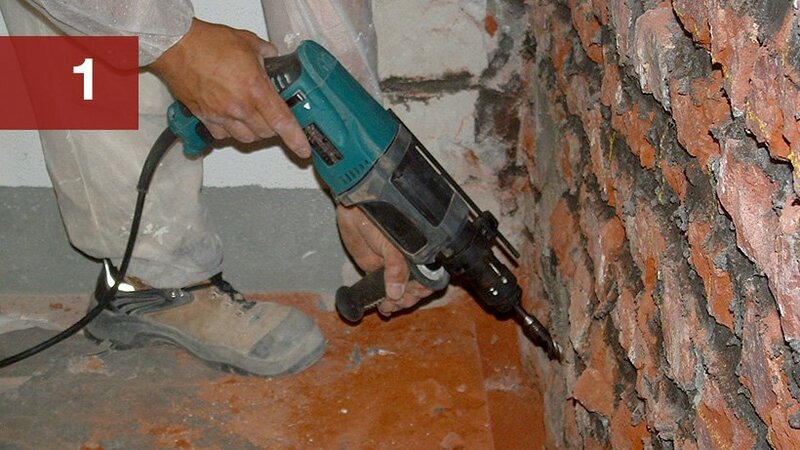 We gladly advise you how to use it, tell you where to drill and how much material you need. Our Do-It-Yourself and Craftsman Set contain everything you need to get started. 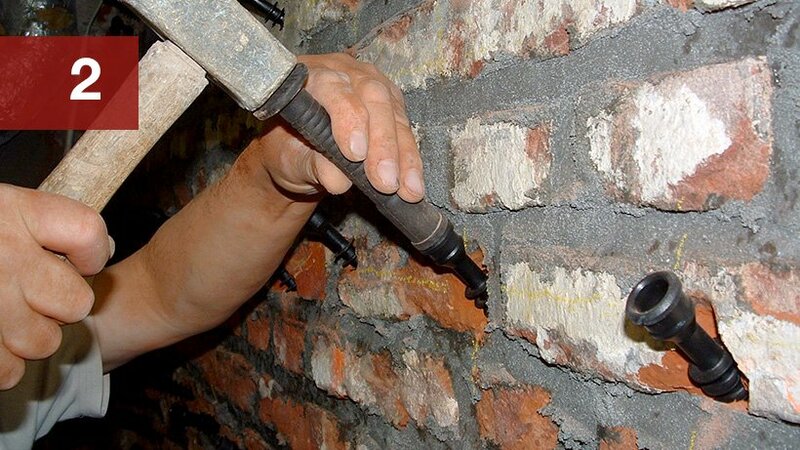 Not only brick walls will be sealed reliably, also old walls made of natural stone / quarry stone / etc. will be sealed permanently. 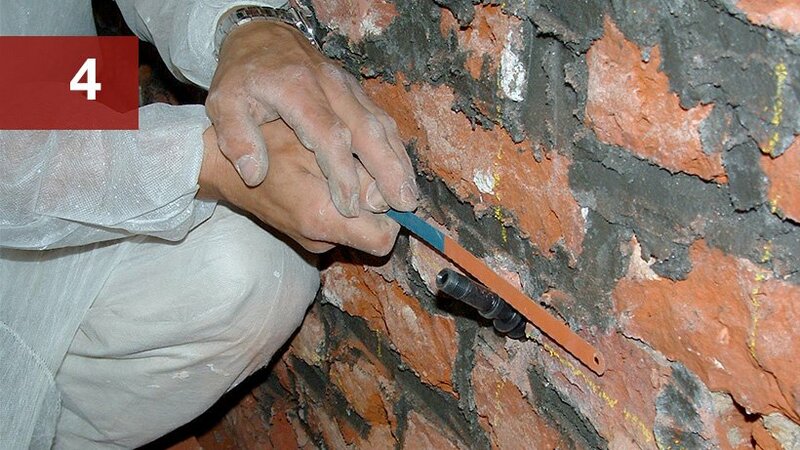 Even hollow stones can be sealed quickly at a low cost.